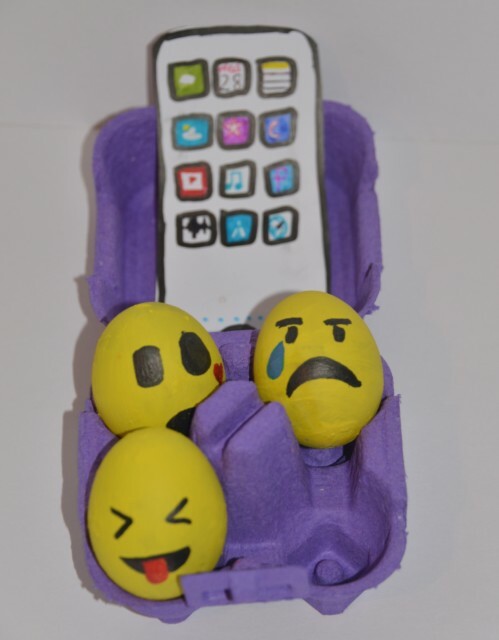 For the first time this year all three of my children made decorated eggs for school, I was amazed we managed to transport them yesterday without an accident, as managing 2 school bags, lunches, drinking bottles, a pushchair and THREE lots of eggs was quite a task. It was definitely worth it however, as all three got a prize! 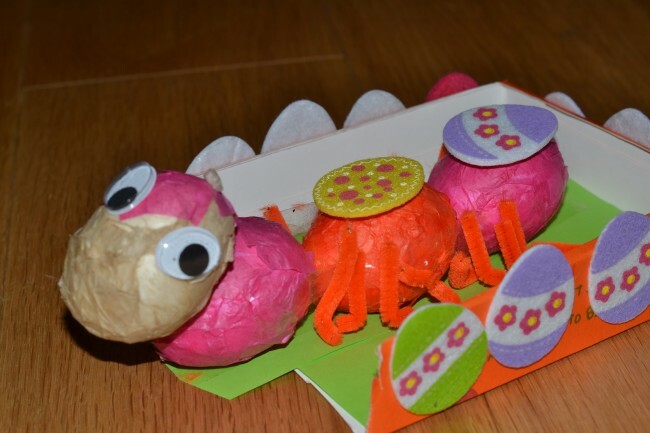 We used the tissue paper technique from Red Ted Art where you cover the egg in bits of tissue paper. We used small bits rather than bigger sheets, but I think Maggy’s way would look neater. 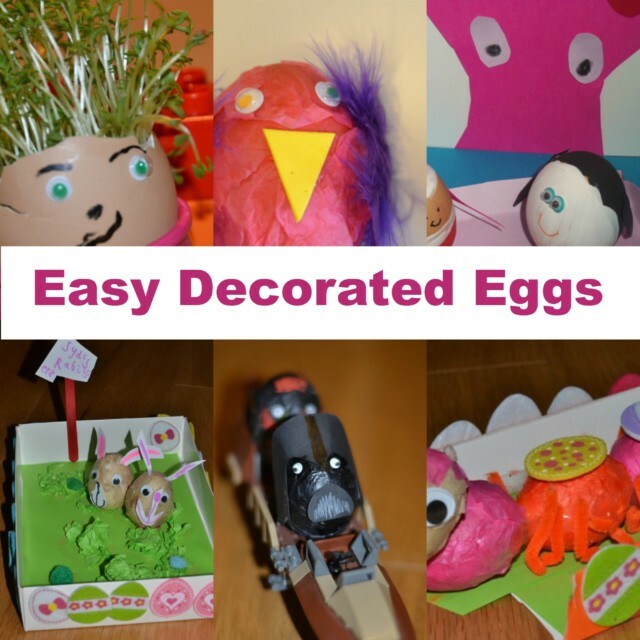 Here are 5 of our favourite and easy decorated eggs, the final three were this year’s competition entries. The eggs around the side were kindly sent to use by Yellow Moon. 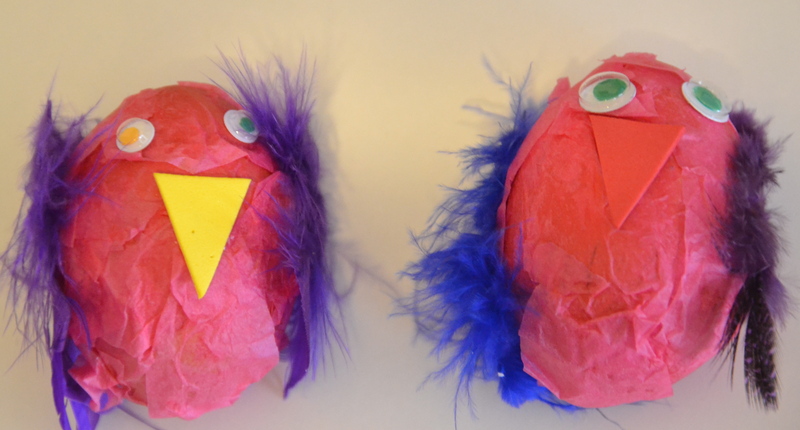 Or how about these cute Lost and Found eggs? These are 2018’s entries, what do you think? 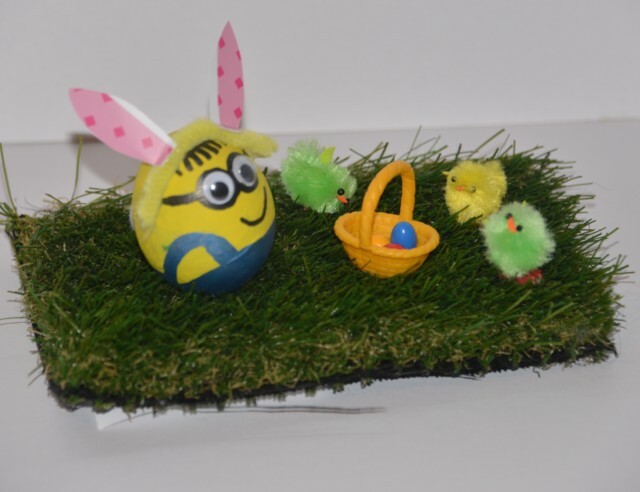 We have Emoji eggs and a Bunny Minion Egg! 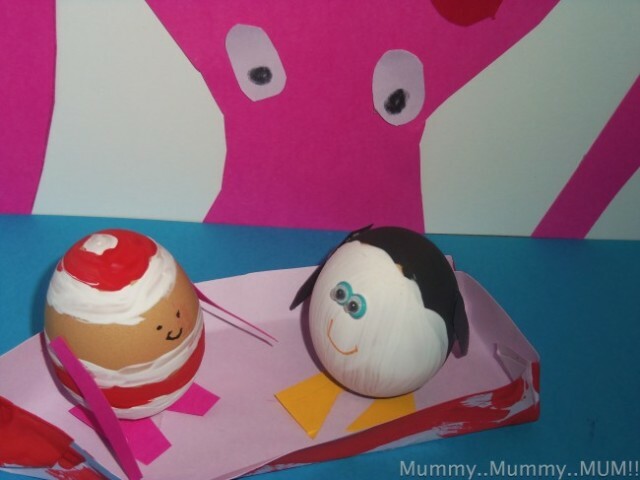 Did you make any eggs this year? « Have you heard about the new ISAs? Oooh, i’ll have to check those out! They are amazing! Love the caterpillar best. Thank you, we were very pleased with how they all turned out. 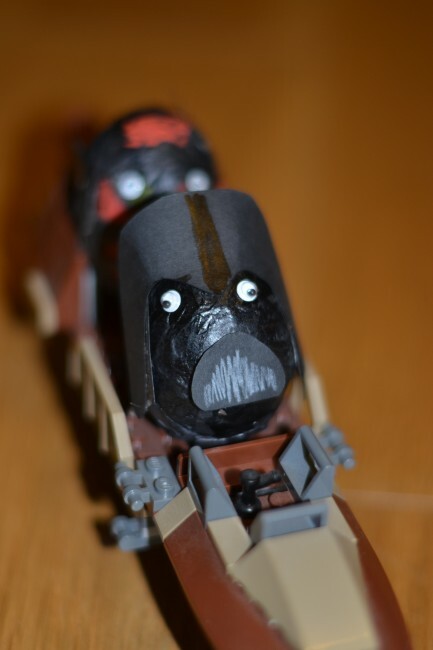 I so need to make the Darth Vader one – how cool is that?! That’s like a nerd’s easter dream! Ha ha, yes Z LOVED it! 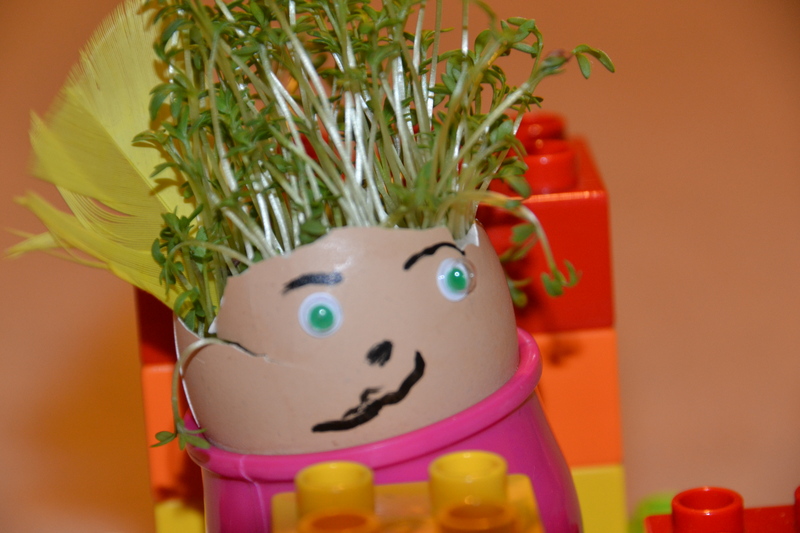 ooh how do you do the cress one? These look great. 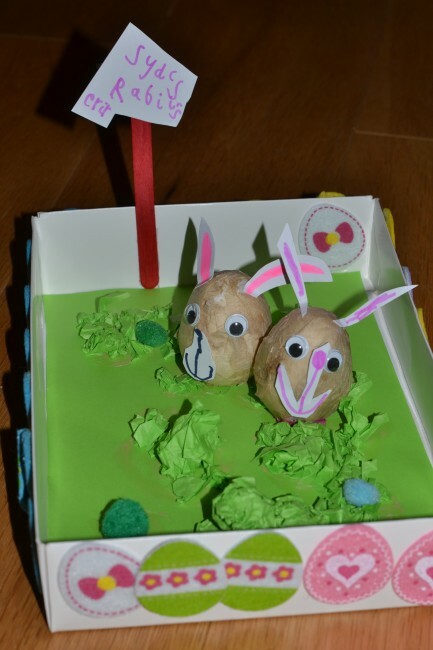 This is next on our easter bucket list.